According to wikipedia "a view consists of a stored query accessible as a virtual table in a relational database or a set of documents in a document-oriented database composed of the result set of a query or map and reduce functions." 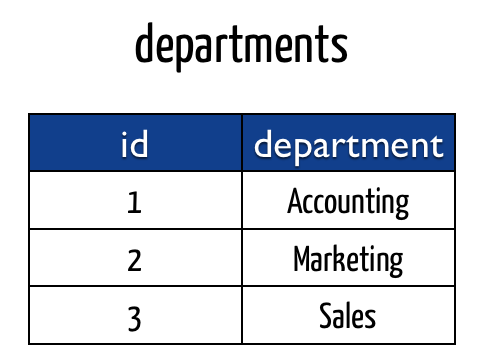 In simpler terms a view is simply a logical table that automatically connects the pieces of underlying data. It does not actually duplicate or persist the data as its viewed in a logical form. Views are useful for many cases. 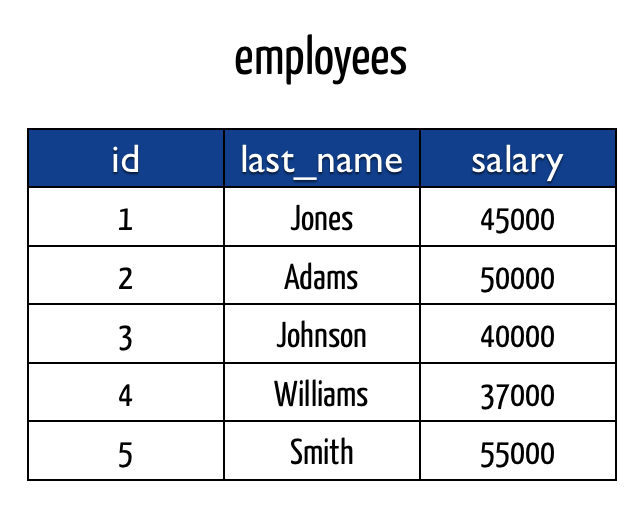 Views are a great way to simplify your data model when providing it to others to work with. Additionally it can simplify working with your data for yourself as well. If you find yourself routinely joining two sets of data in a similar way a view may ease the process of duplicating that many times. 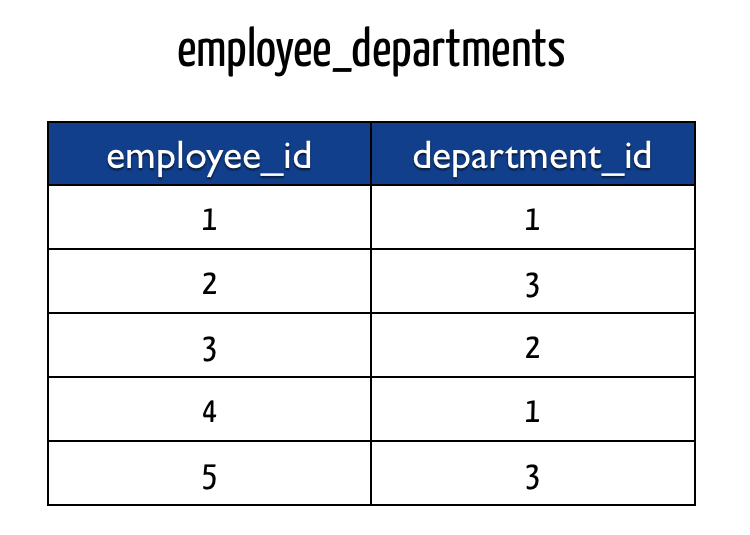 When working with others not familiar with SQL a view is a great way to provide your un-normalized data.